Rig down??? Urgent parts or documents, or a contract need to be delivered? 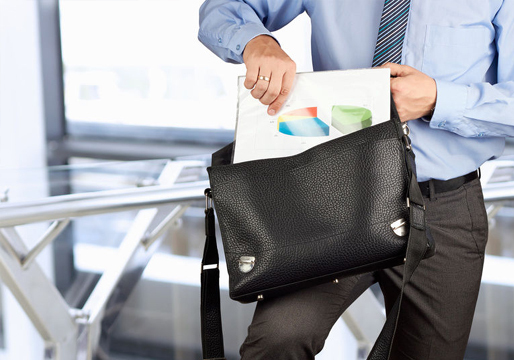 We offer hand carrying of documents or small packages anywhere in the world. Our multi-national staff allows us to gain access on short notice to most countries bypassing visa requirements and deliver time sensitive packages immediately. Weight limitations apply! For critically urgent deliveries, your schedule is our priority. RHDC International offers hand carry/on board courier services with a dedicated courier to maintain constant contact in transit with your shipment. When possible our courier will maintain possession of the shipment during the time of transit. In many cases this is the fastest international service available because of minimal check in and transfer times. When time is the most important issue and you simply can’t afford for your package to not arrive on time, RHDCcan help arrange your hand carry shipment. RHDC has courier professionals ready immediately to deliver your critical items. Don’t lose money and time by sending your employee when we can deliver it for you with a dependable method that will meet your needs. For more information please contact RHDC at 800-468-3627 or submit the details for your Handcarry quote to handcarry@rhdc.com .